This is a Plastic License Plate and Trailer Light Tag Bracket. 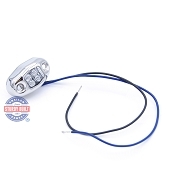 This product is used on nearly all types of trailers. 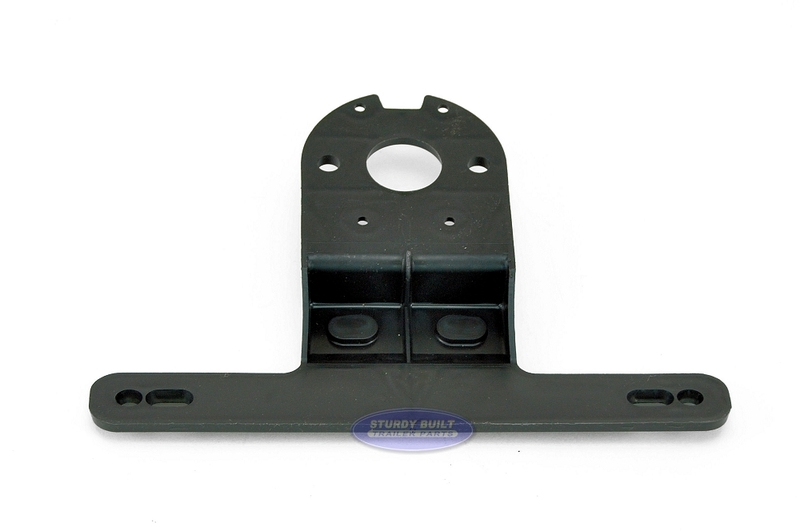 The plastic bracket mounts between your trailers light, and your light bracket, securing the plastic bracket in place. 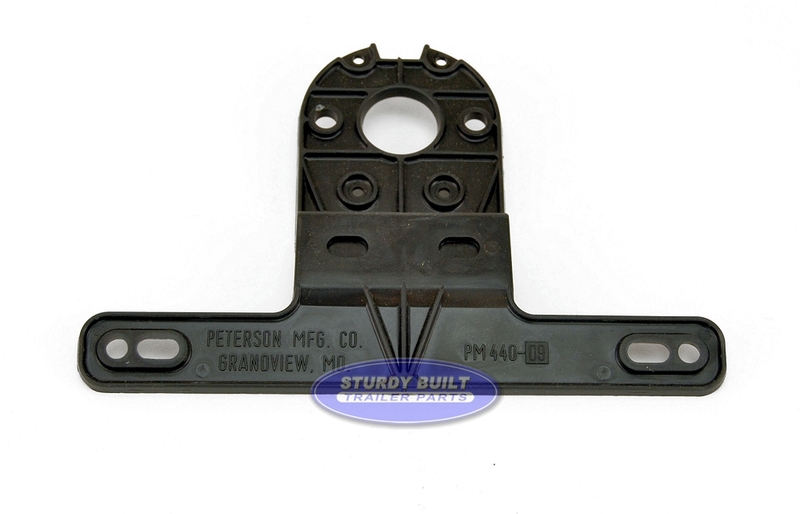 You then mount your license plate using bolts or zip ties to the plastic tag bracket mount. Check your states regulations to determine which side the license plate must be mounted on, but typically they would need to be mounted on the driver side of the trailer.